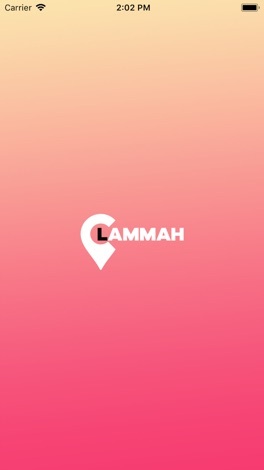 Lammah will lead you to the perfect spot -- anywhere in the world. Get helpful, positive tips from our trusted global community and keep track of where you you've been and where you want to go, all in one place. We've spent years developing the location technology that powers Lammah City Guide, making it extremely power efficient. But, as with all apps of this type, please note that continued use of GPS running in the background can dramatically decrease battery life. Bookpals - A simple to use and easy to understand bookkeeping solution for all businesses. 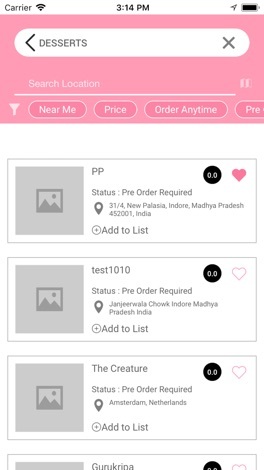 Now with the mobile app, you can upload all your receipts with one click of a button. 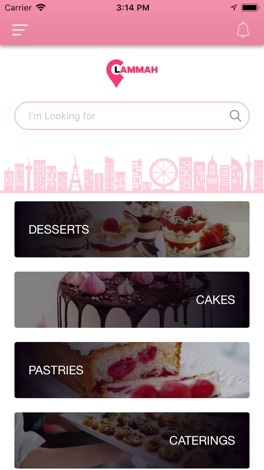 Download the app today to make your life a whole lot easier to manage your business receipts. 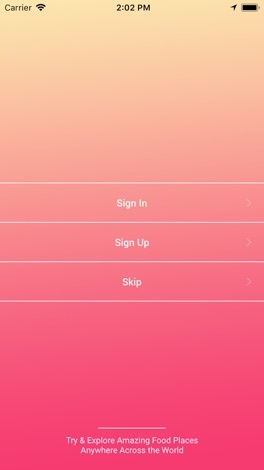 VIP Barbers NYC official app that will allow you to easily book your appointment. At Elrad's VIP Barber Shop we are in tune with the individual style desired by of each of our customers. Mobinster แอปพลิเคชัน สามารถสะสมแต้มผ่านมือถือได้ง่ายๆ และอย่าลืมที่จะอัพเดทข่าวสาร กิจกรรม และโปรโมชันของทางร้านได้ที่นี่ Mobinster Application easily to collect point via Mobile Application ,also update news, activity and promotion by this application.